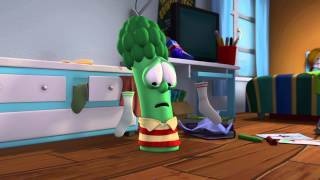 Larry's so sad for his lonely little tooth in the middle of his mouth. 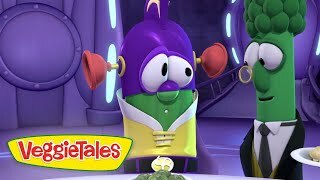 How does he fix this dental dilemma? 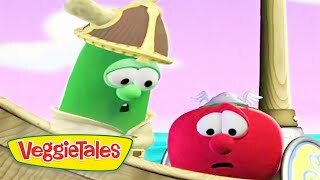 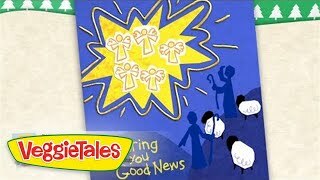 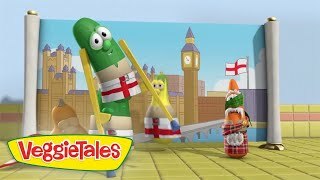 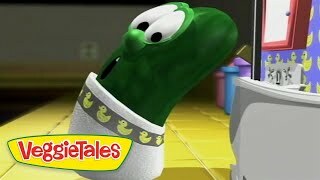 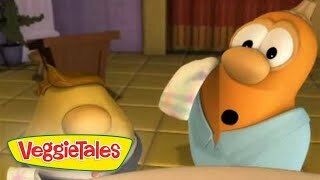 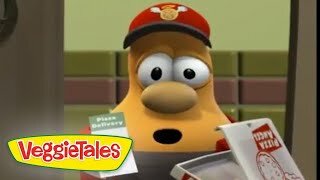 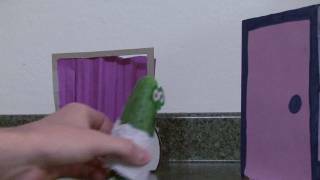 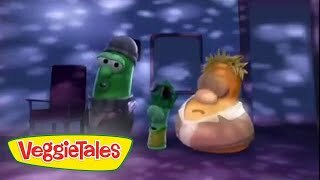 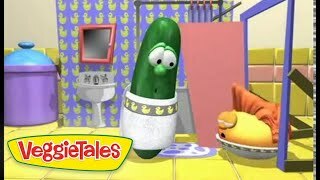 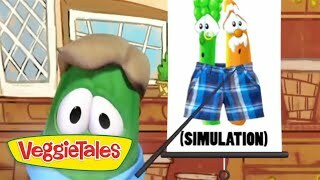 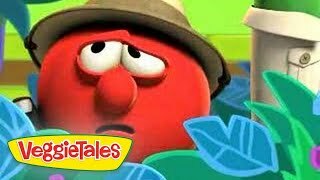 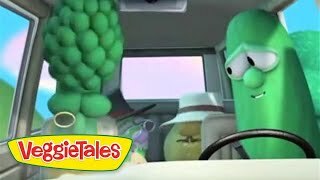 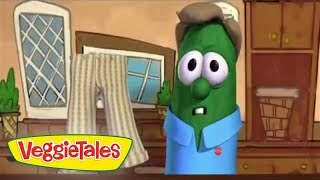 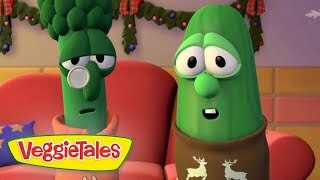 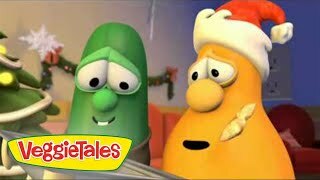 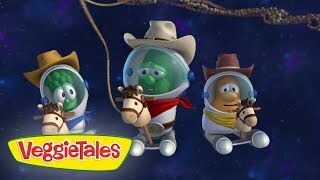 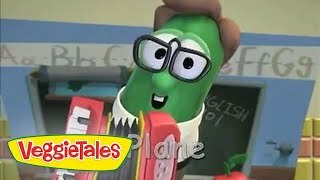 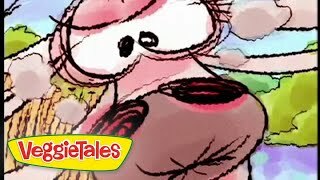 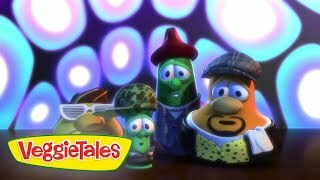 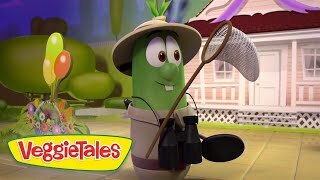 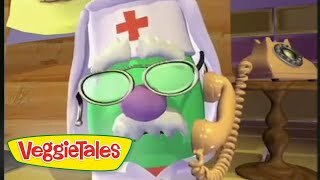 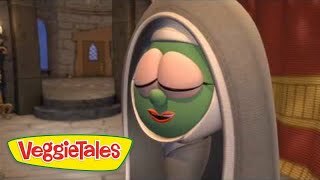 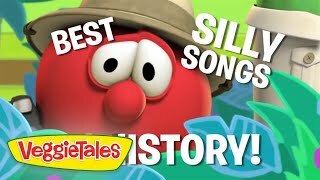 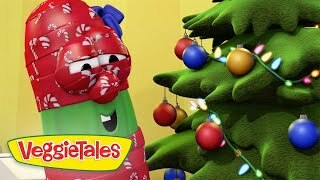 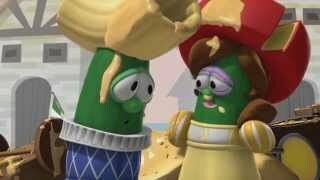 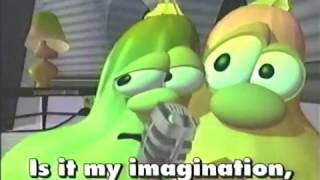 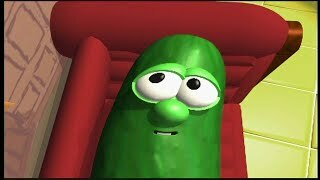 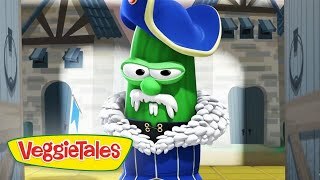 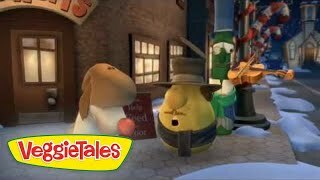 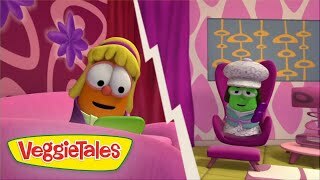 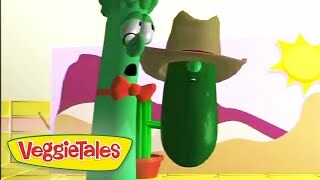 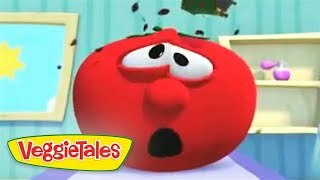 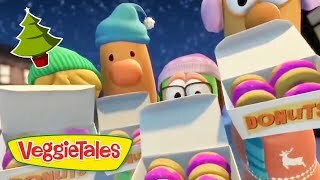 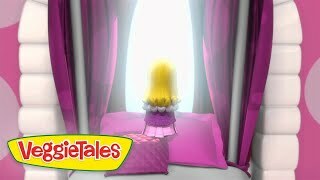 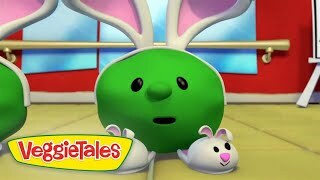 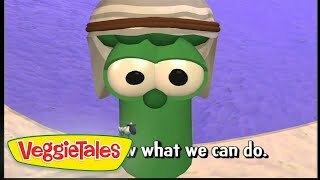 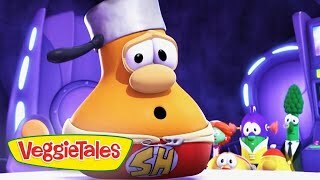 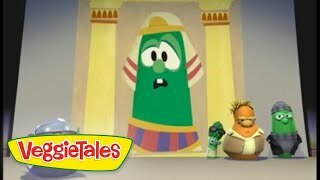 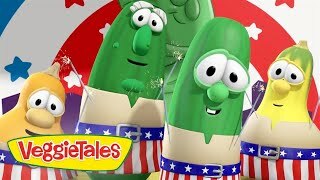 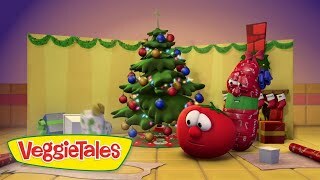 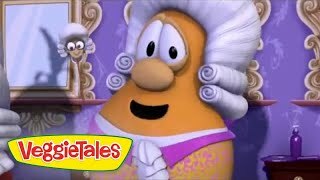 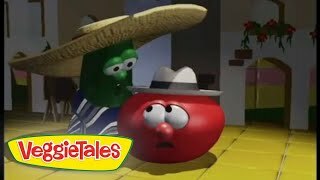 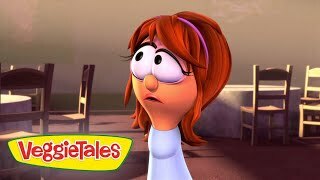 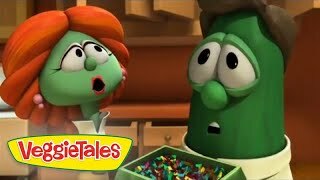 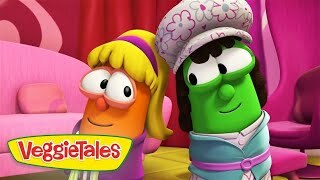 Why, it's a Happy Tooth Day celebration in this all new silly song from VeggieTales: The Little House That Stood.